No matter what you do, how pretty you dress up, where you go, that one final thing that you gotta do after a long, long day is to take off the clothes you wear and get change into another set of clean clothes, then here comes the laundry part, which most of us hate doing it. As for girls, the worst part is to see your favourite tops/dress get stained by your make-up!!! GAHHHHH!!!! That's when you wanna immediately wash all the dirty clothes you have so that the stain won't stay on the clothes for forever. 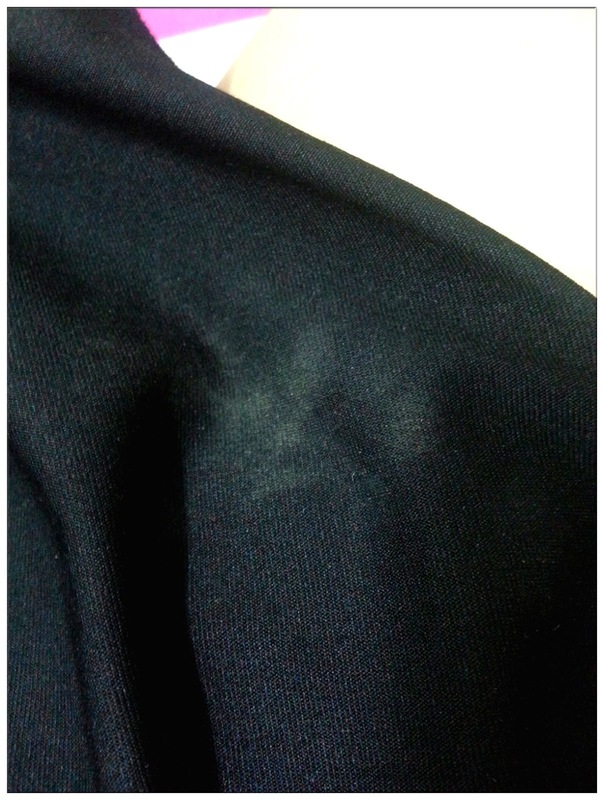 Make-up stains, no matte it's foundation powder or lipstick stains! Lipstick stains are the hardest to remove. As for now, I won't freaked out so much if I happened to stained my clothes with my make-up, because I have the ultimate weapon to remove all the tough stains regardless lipstick stains, coffee stains on coloured clothes or white clothes. VANISH POWER O2 CRYSTAL WHITE and POWER O2! Thanks to Vanish, these two fabric stain remover has made my laundry experience a breeze. 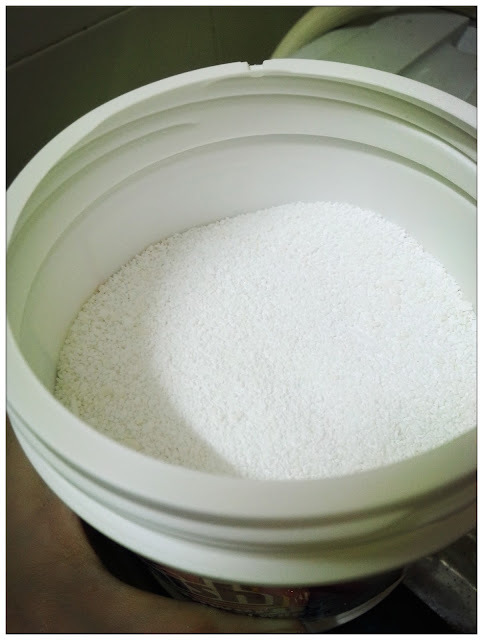 I won't have to worry that the stains will stay-in after wash and as for the Power O2 Crystal White, it has made my clothes become crystal white compare to those laundry detergent that I use before because Power O2 Crystal White contains Whitener ingredients in it. For normal dirty clothes, half spoon of the powder is just what you need! 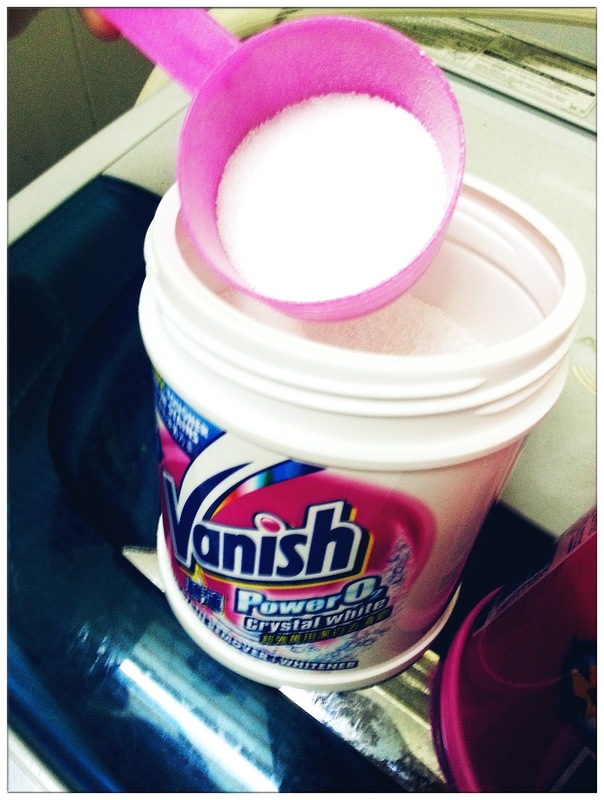 Vanish Power O2 Crystal White in the white jar and Power O2 that's in the pink jar are easy to use and able to use for quite some time as you only add in the fabric stain remover when you saw tough stains on your garments such as lipstick stains, coffee stains, ink and so on. You can either add the stain remover into a pail full of water and soak your clothes in it or just apply the powder on the stained area and wash it the next day. It is simple as that and voila~! Stain gone laundry done! I'm a happy girl. Well, now you can get Vanish Power O2 samples for FREE and deliver to your doorstep! Just visit VANISH MALAYSIA WEBSITE and fill in your details and that's it! 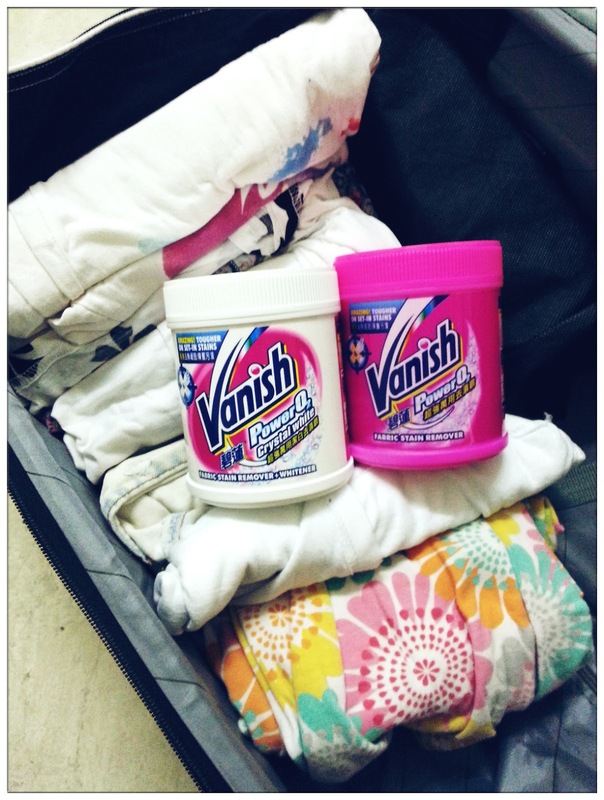 Witness the magic trick of Vanish remove all the tough stains of your clothes and be amazed by it! Besides, show your tricks of how remove tough stains with Vanish Fabric Stain Remover and you may win yourself awesome prizes like 2 doors fridge, washing machine or a 32" LED TV! Okay~ Imma try my luck winning the awesome prizes by removing all the Tom Yam stains I got during my trip to Krabi lololol!!! 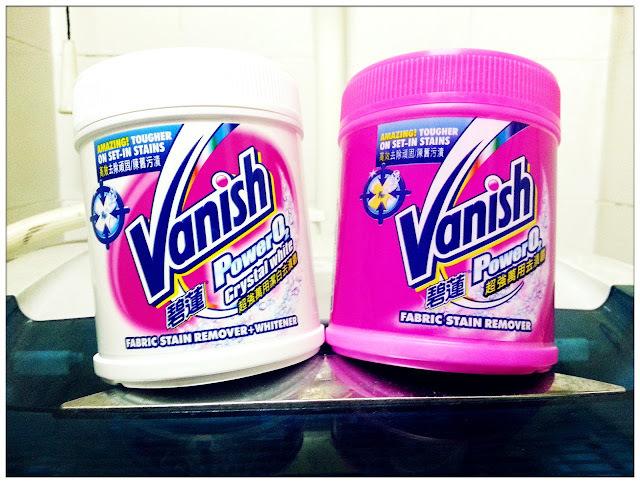 Try it and believe the magic by your eyes, brought to you by Vanish Malaysia with their latest product - Fabric Stain Remover!